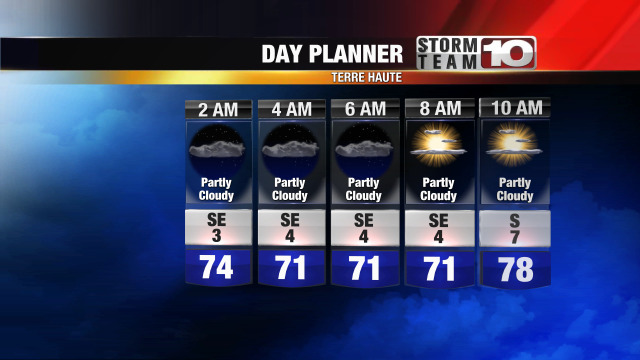 This summer has been an unusually hot one across the country and right here in the Wabash Valley. And, data is showing, with the heat comes more violence. In fact, officials say there is a linked between warm weather and crime. Studies show there's specifically an increase in domestic violence cases. TERRE HAUTE, Ind. 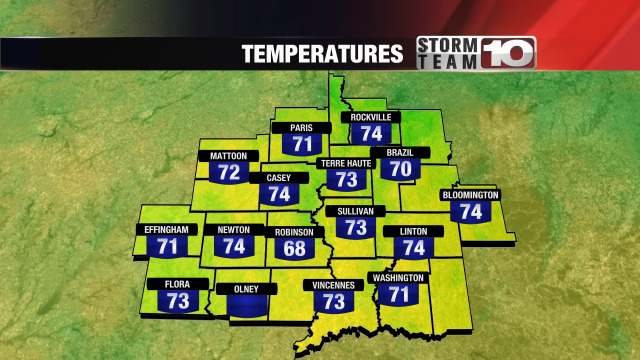 (WTHI)- This summer has been an unusually hot one across the country and right here in the Wabash Valley. And, data is showing, with the heat comes more violence. In fact, officials say there is a link between warm weather and crime. Studies show there's specifically an increase in domestic violence cases. Sgt. Joe Watts with Indiana State Police says it's not the actual hot temperatures that cause illegal activity. Instead, he says the warmer temperatures create opportunities for crimes to take place. Data shows domestic cases are on the rise in Vigo County, especially in the city of Terre Haute. Irene White is Vigo County's director of legal advocacy for Council on Domestic Abuse (CODA). She explains domestic calls to her office at the courthouse have more than doubled since last summer. "Those numbers include telephone calls, reaching out to victims, assisting with protective orders, and vacating no-contact orders." The shows there were 161 calls to the courthouse from June and July of 2017. This year, during June and July there was a total of 422 calls to the courthouse. White believes the heat has something to do with the increase. "It just makes people's temper's hotter," White said. Sgt. Watts believes drugs and alcohol play a big role in these statistics. "People are partying more out in the summer more than they might be in the winter," he said. "Outdoor parties and indoor parties-people are just out and about." Studies show heat can cause stress and hurt a person's judgment. "When you are living with your companion and your home is not cool and it's hot outside, tempers can flare," Sgt. Watts said. White says with an uptick in cases, it's important people know help is available. "There is always somebody at the shelter. There is also a crisis line. People can call for assistance," she said. CODA is available 24 hours a day, 7 days a week. Services are available in Vermillion, Parke, Vigo, Sullivan, and Clay counties.